This was a really light, fun and flirty read from Alessandra Torre that will have you smiling from ear to ear. As I was reading it felt as if I was Chloe’s best friend and she was regaling me with her ups and downs of life and love. 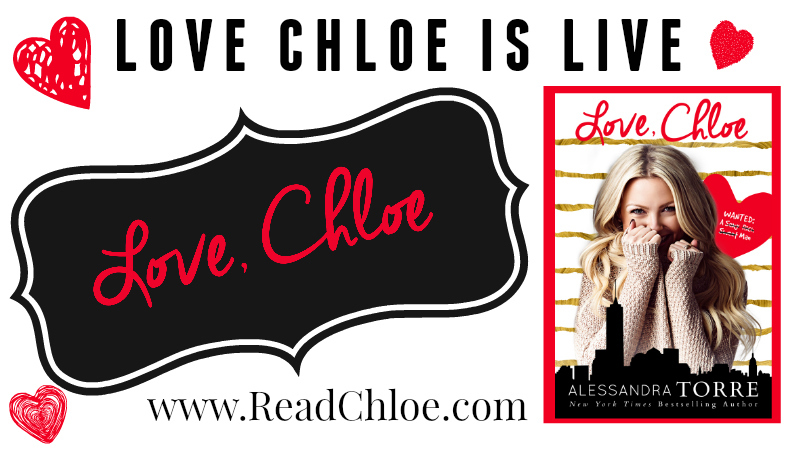 Love, Chloe starts as Chloe Madison goes from insanely rich to intensely poor. Chloe was a socialite whose only problem was whether to wear Gucci, Prada or Jimmy Choo, which fancy restaurant to dine in and what sports car to motor around town in. However, when her parent’s underhand shenanigans catch up with them their assets are frozen, as is Chloe’s life as she knew it. Although Chloe lived the life of Riley she actually had a great head on her shoulders and the one thing that she resents the most is that she cannot get her degree because the last payment wasn’t made. Now, homeless and destitute and with her parents deserting her when she most needs it Chloe finds herself sleeping on her friend’s sofa and frantically looking for a job. Chloe needs money and a lot of it, so when she is offered a thousand bucks a week to be a budding actresses right hand gopher Chloe jumps at the chance. A thousand bucks a week, means that she can stand on her own two feet and get her degree quicker than she anticipated. Once she had that degree in her hand she could then look for a proper job, this job was a means to an end. I found myself laughing out loud at times as life as a gopher brings the goings on behind the scenes to life. 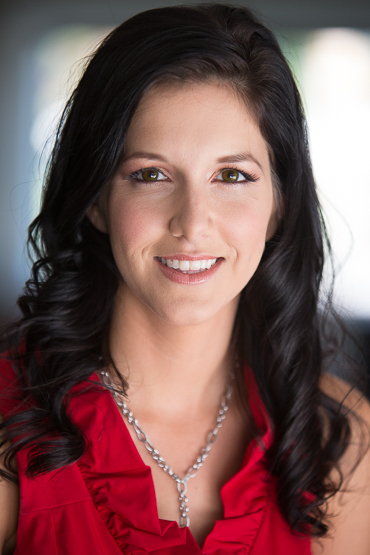 With spoiled dogs and jumped up actors, Alessandra Torre really brought this story to life. With some fantastic characters that you cannot help but fall hopelessly in love with you will find yourself championing Chloe along as she learns some great life lessons, loyalties are tested and lifelong friendships are made. This is also a wakeup call for Chloe and she finds herself re-evaluating her life, suddenly being rich doesn’t matter…not when love makes you richer. This is not a typical romance and in the beginning you are unsure as to who the object of Chloe’s desire is going to be, so I am going to leave his name out of it so you can enjoy the ride too. However, I will say he was totally adorable and I loved him with a passion. Sometimes you find your soul mate when you least expect it. Totally loved it and would love more.